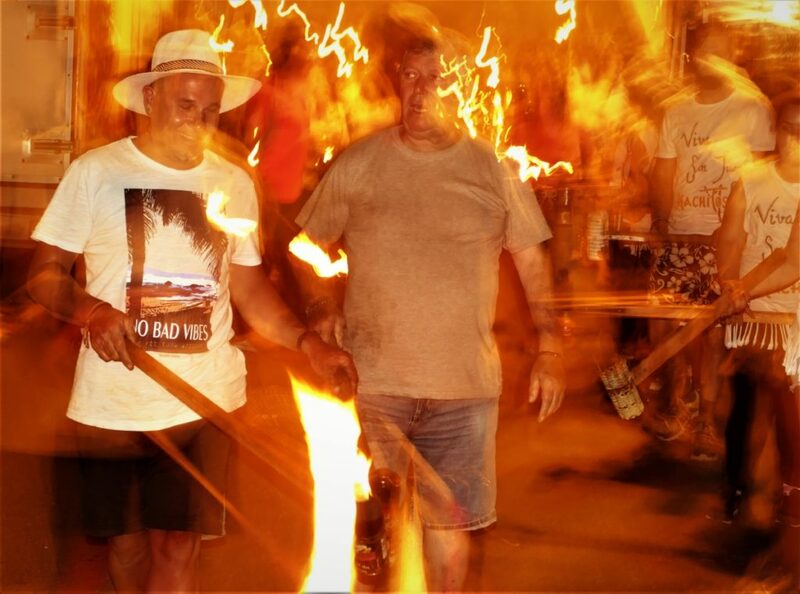 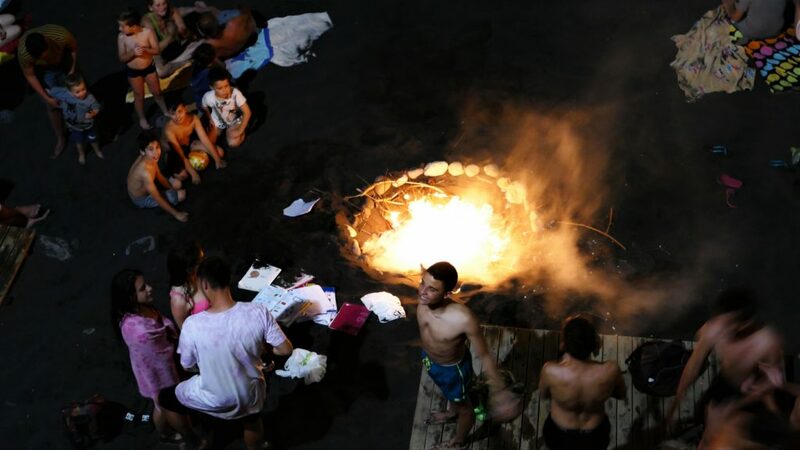 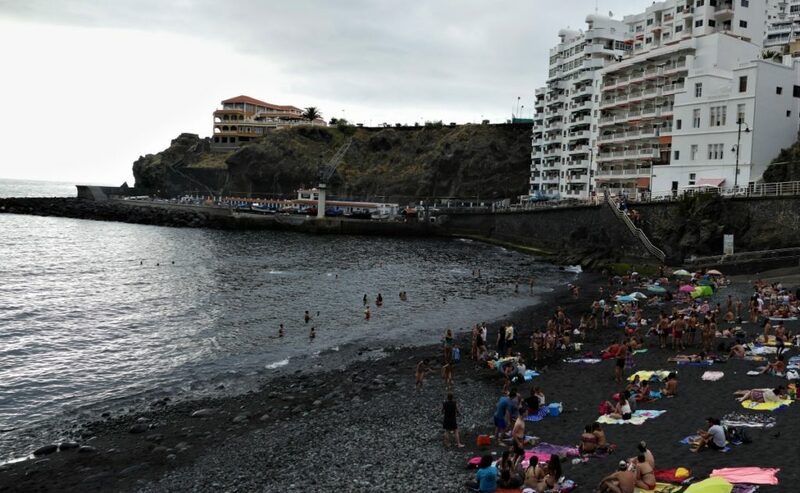 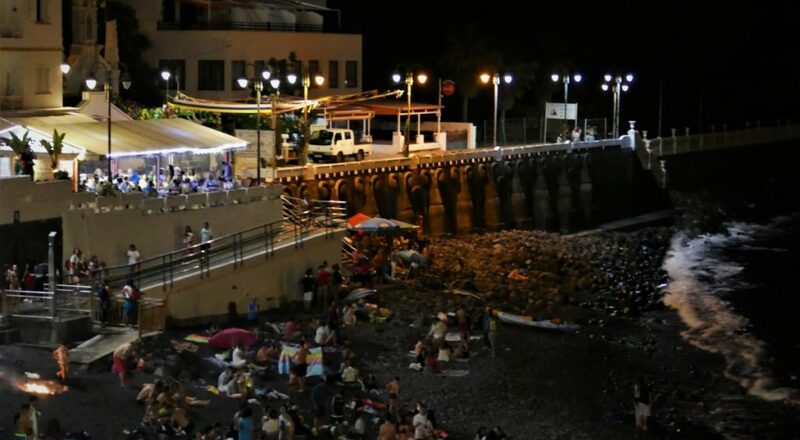 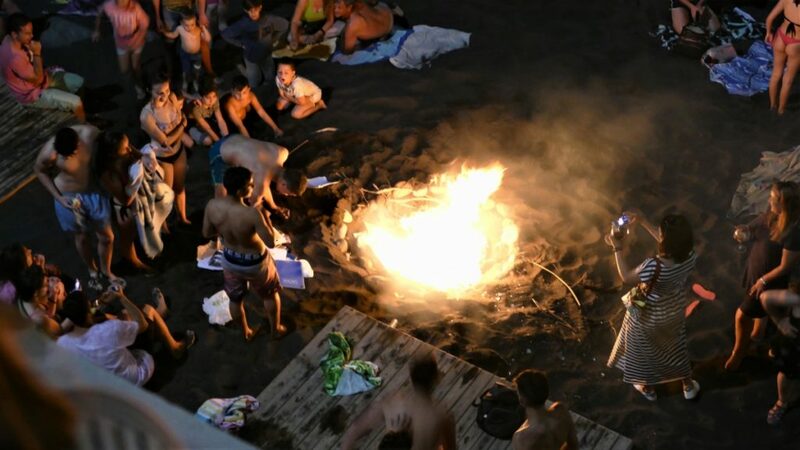 Every midsummer, Tenerife celebrates “Noche de San Juan.” Processions of burning torches head towards the sea in an ancient tradition that includes jumping over bonfires and midnight bathing in the sea. 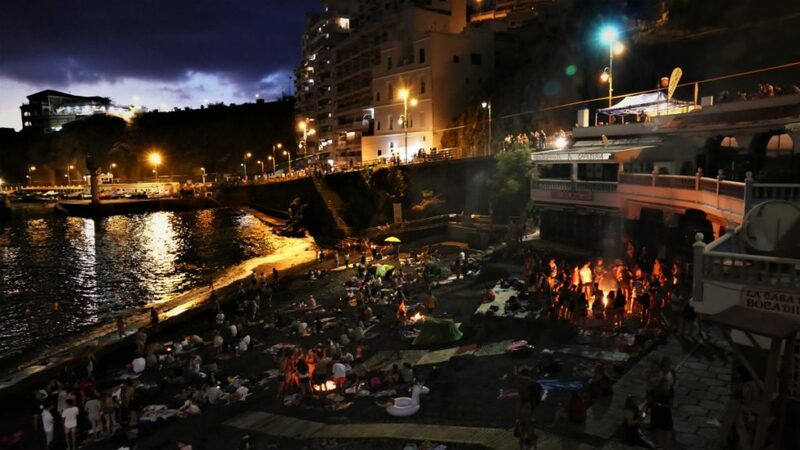 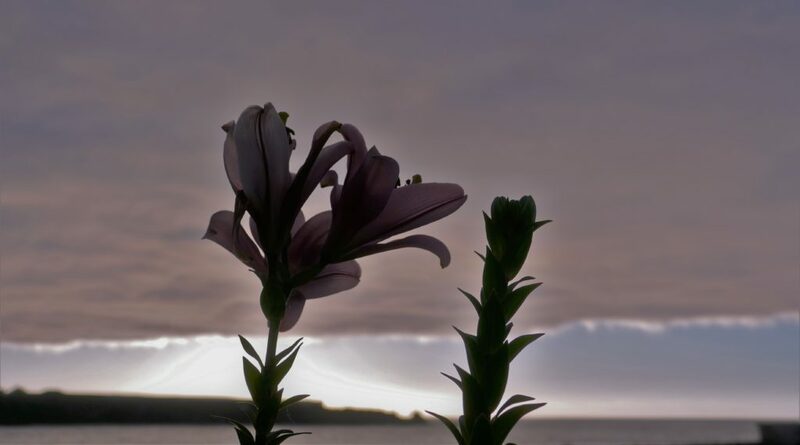 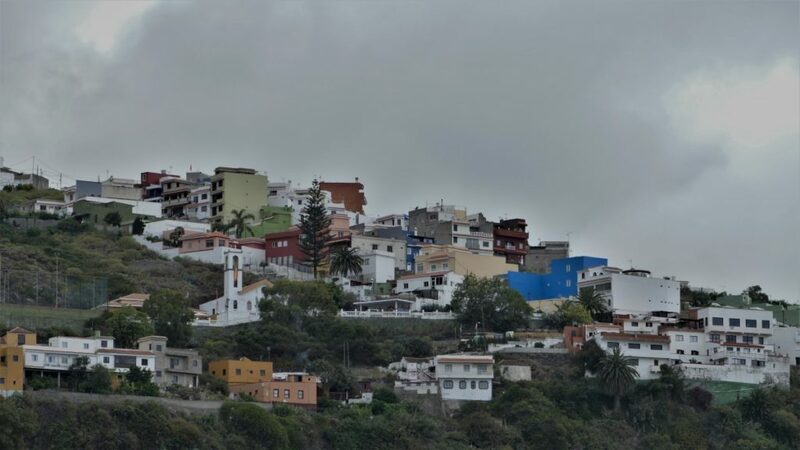 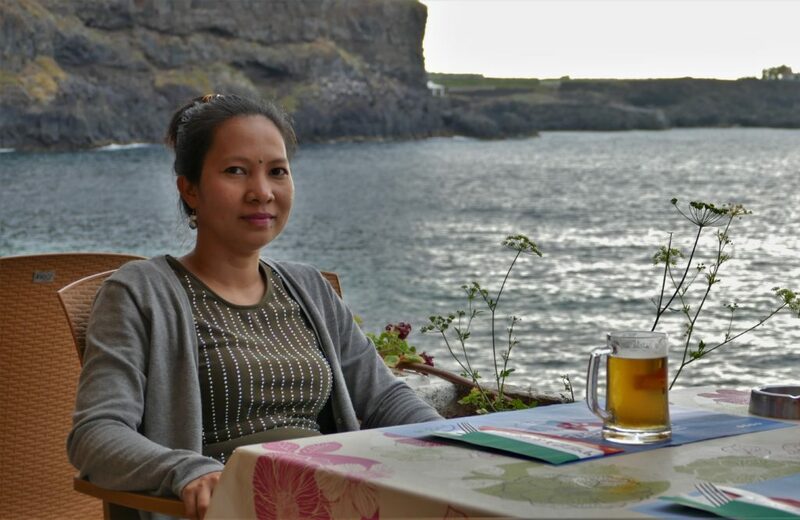 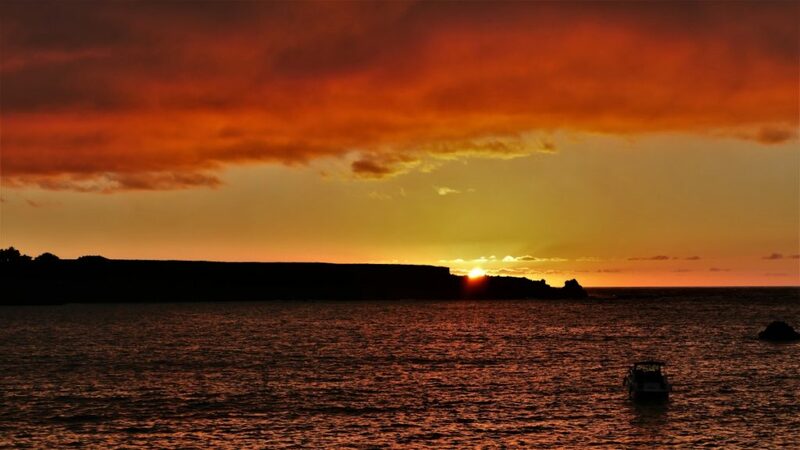 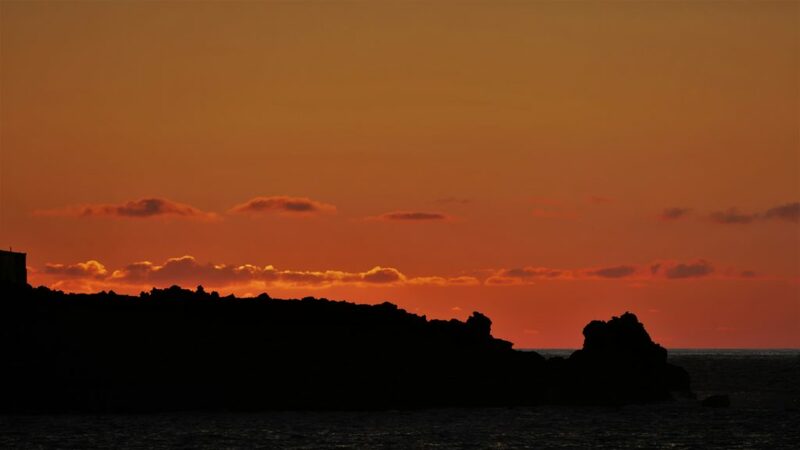 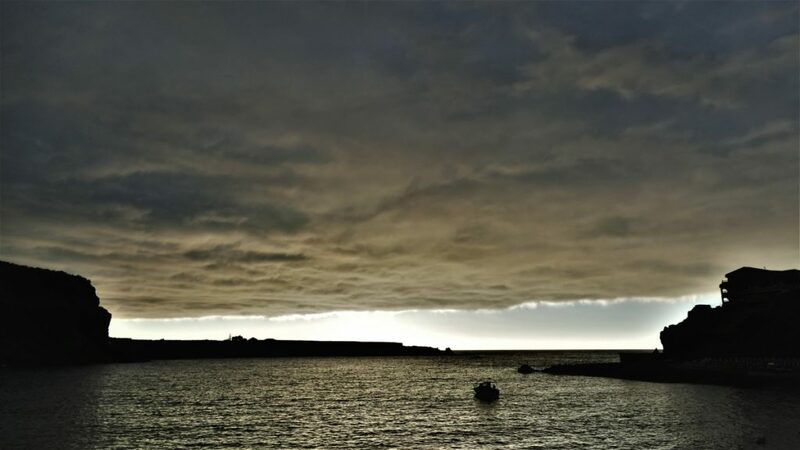 The celebration dates back to the island’s native Guanche days and the shortest night of the year is a large event in the traditional parts of the island. 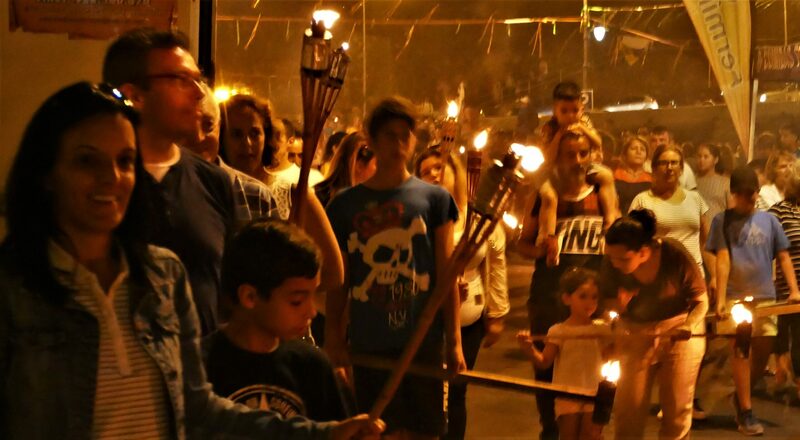 This photo series is from yesterday’s event in Icod de Los Vinos. 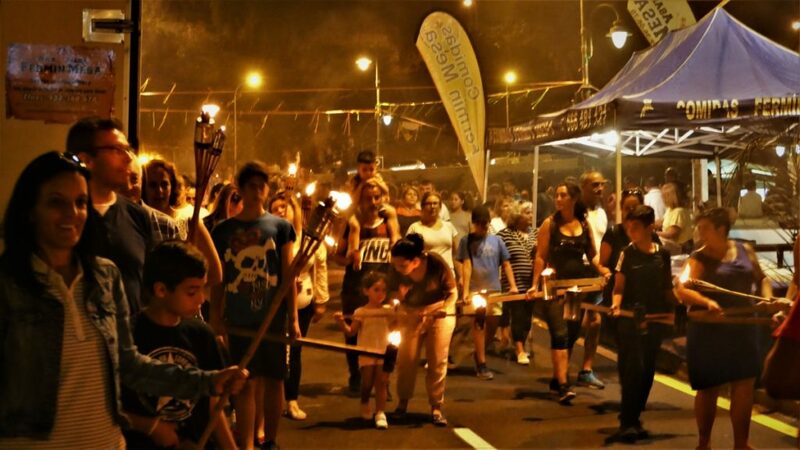 Despite council cuts and reduced program, thousands were out in the fire and smoke-filled night drinking loads of alcohol accompanied by drums. 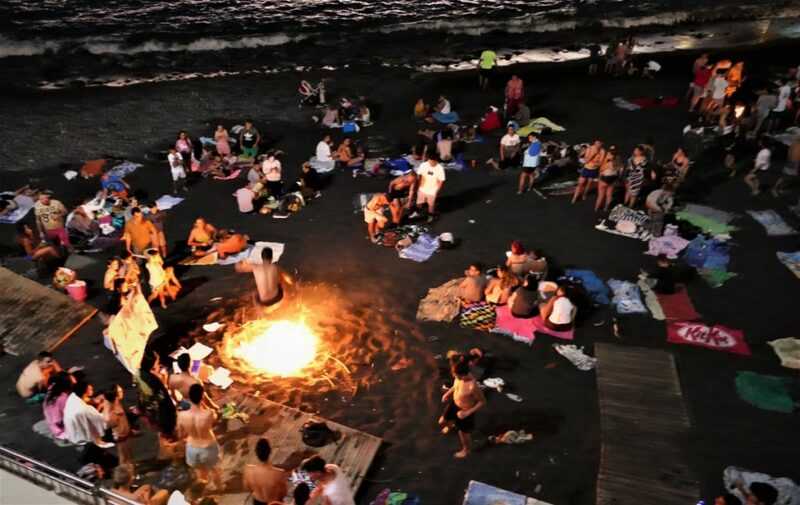 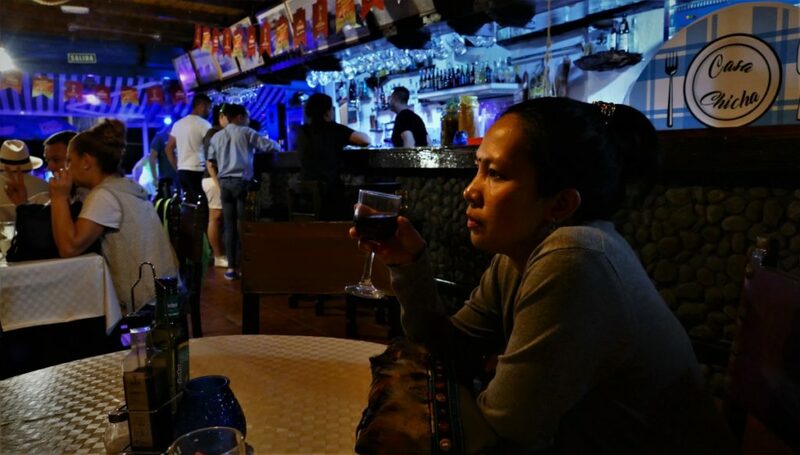 It was like being in the center of a controlled catastrophe and the party went on to the early morning.